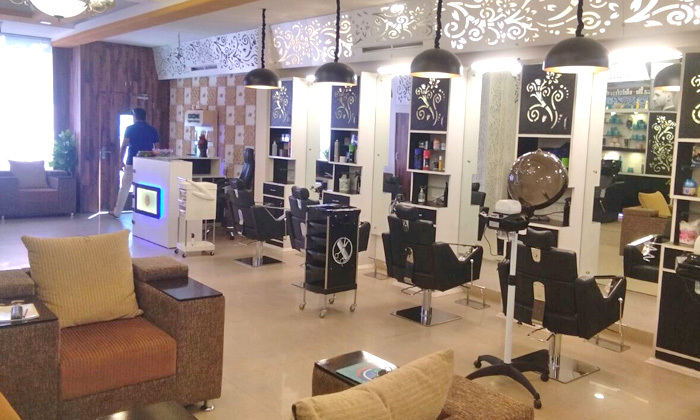 Located in across Jaipur, Shades Skin & Hair Care is known for its hygienic and warm ambiance. They offer quality services designed to suit every customer’s needs. Shades Skin & Hair Care employ only professional and trained beauticians dedicated to making you feel completely relaxed and fresh. They use the most modern techniques to make you feel on top of the world.